Jaguar Vision III by fragrance is created by Amandine Marie with woody and aromatic notes by frag..
Jaguar Fresh Verve by Jaguar, Display your fierce and aggressive personality with jaguar fresh ve..
Jaguar Fresh Energy is fresh like ocean waves. 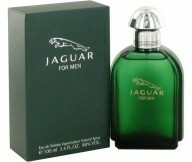 Top notes: aquatic, green, crushed green leaves, a..
Jaguar for Men by Jaguar is a Aromatic fragrance for men. 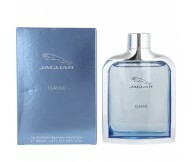 Top notes are orange, lavender, green n..
Jaguar blue by Jaguar is fragrance for men. 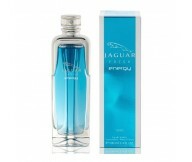 Top notes are orange, juniper berries, lavender, mand..
Jaguar Blue is a Aromatic Fougere fragrance for men. 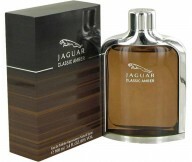 Top notes are lavender, orange, juniper berr..
Classic Amber by Jaguar is fragrance for men. 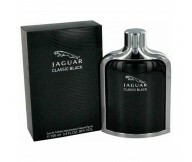 This makes it perfect for confident and stylish men..
Jaguar Classic Black is a limited fougere oriental of classical compositions and elegant style. I.. 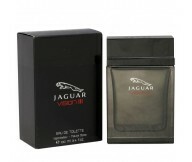 Designer Jaguar has 26 perfumes in our fragrance base. 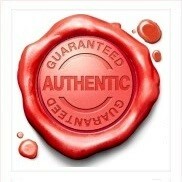 The earliest edition was created in 1988 and the newest is from 2014. Jaguar fragrances were made in collaboration with perfumers Dominique Preyssas, Karine Dubreuil, Richard Herpin, Richard Ibanez, Michel Almairac, Amandine Marie, Marie Salamagne, Bernard Ellena, Maurice Roucel, Vincent Schaller and Annick Menardo.